When Waters was yielded the floor, she went off. When committee chairman Tom McClintock reminded her that lawmakers are supposed to direct their comments to him rather than other members, Waters ignored him, as well as Kelly’s attempt to respond. The California Congresswoman wrapped things up by making sure Kelly knew that she would not yield “one second” to him. 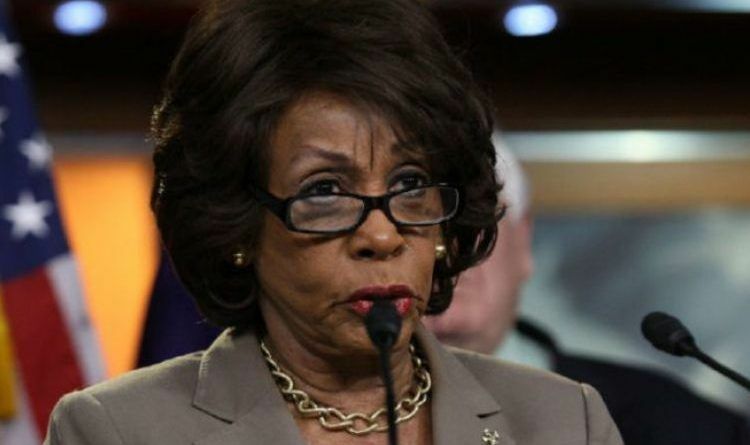 Maxine Waters has some BIG issues between the ears… I would guess her IQ would be around 85… The average is 110… Face facts Maxine you are one stupid woman! Instead of doing your job, you’re running around the country Shouting impeach 45… impeach 45 like some kind of a lunatic!